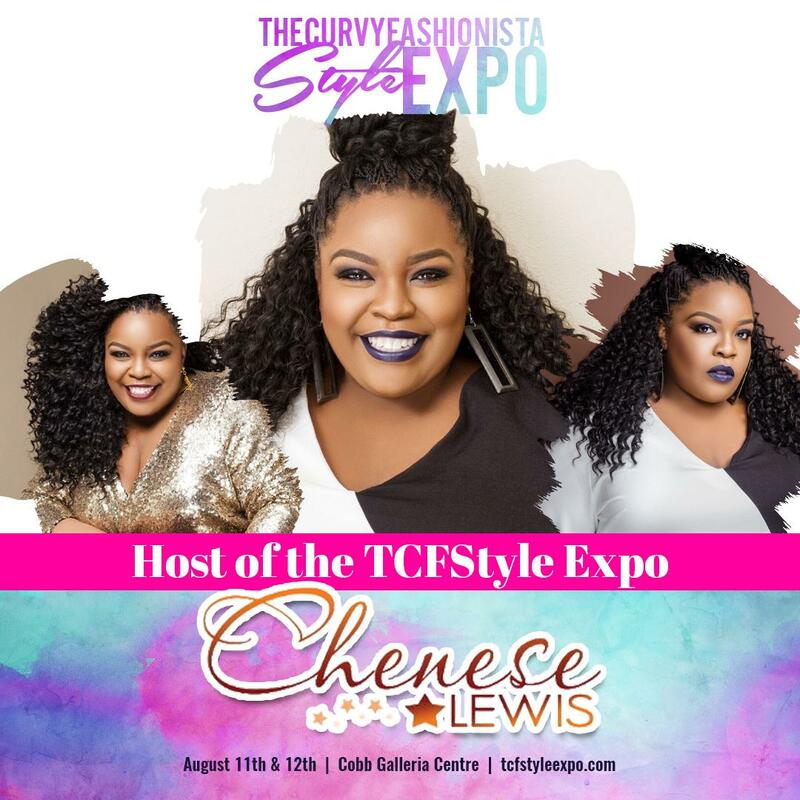 Chenese Lewis will return as host of the TCFStyle Expo for 2018! This will be Lewis’ fourth consecutive year hosting the expo, which takes place August 11th and 12th in Atlanta at the Cobb Galleria Center. The TCFStyle Expo was started by Marie Denee, founder of the popular blog The Curvy Fashionista. The expo includes vendors, two full days of shopping, panels, fashion shows, prizes, and much more! You will get the chance to see some of your favorite brands, favorite bloggers, and enjoy a fabulous environment!